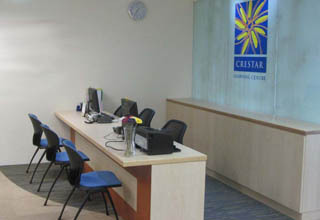 Crestar School of Dance (CSD) started as a dance department under Yamaha Music School Singapore in 1977. 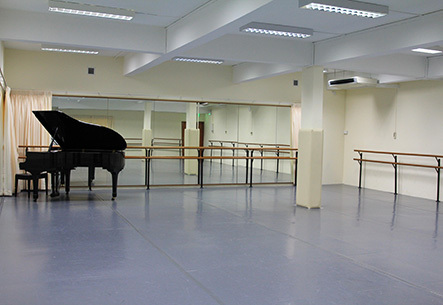 Over the years, we have grown to become one of the largest private dance schools in Singapore. Our dance curriculum is developed by an international team of professionals in dance and music. 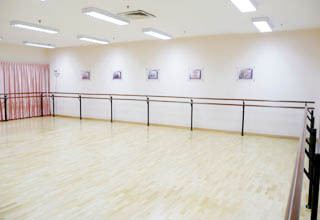 Students are encouraged to take international dance examinations conducted by recognised institutions such as the Royal Academy of Dance (RAD), the Commonwealth Society of Teachers of Dancing (CSTD), Imperial Society of Teachers of Dancing (ISTD) and Beijing Dance Academy (BDA) to further their progress. Crestar School of Dance stands out with our high quality dance teachers and instructors who are recruited through stringent selection processes. Regular upgrading and training are also made available to continuously improve their skills and knowledge. 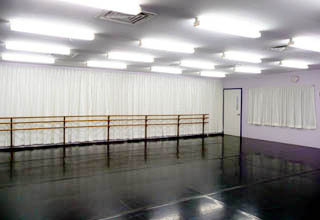 The School offers students a diverse range of dance programmes. From our core classical ballet, we have expanded to include Jazz, Contemporary, Hip Hop, Modern Theatre, Chinese Dance, Rhythmic Gymnastics and Belly Dance in our dance options. 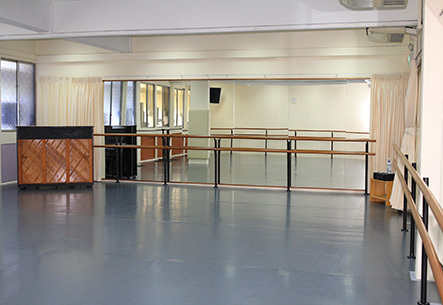 Our dance studios are spacious and clean, well-equipped with barres, mirrors and a piano for ballet classes. 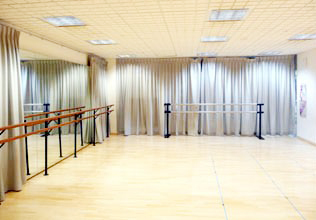 Our studios are also properly equipped with sprung floors to ensure all dancers’ safety and enhance performance. Large flat screen televisions have recently added to further aid teaching.